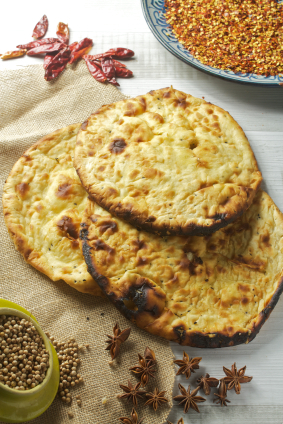 An enjoyable flat-bread has made a mark in South Asian cuisine through the centuries. 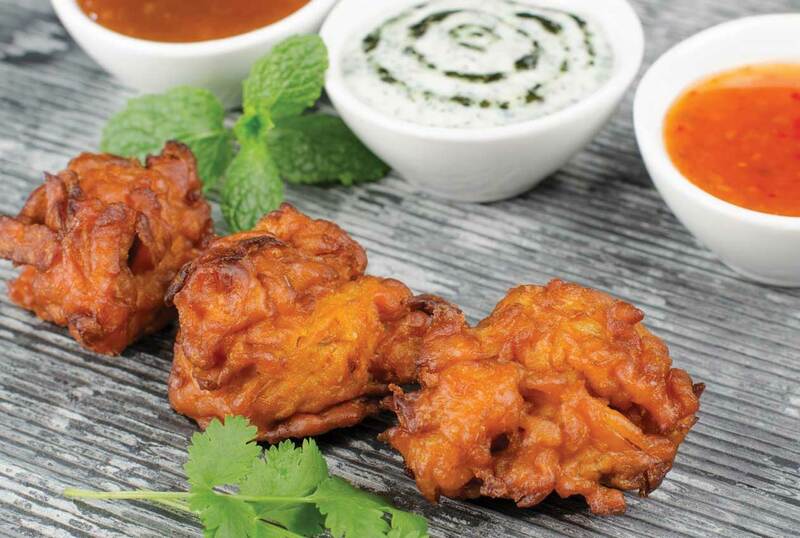 We look at where and when it began and how it is enjoyed in its different forms today. Where did the Nan originate from? 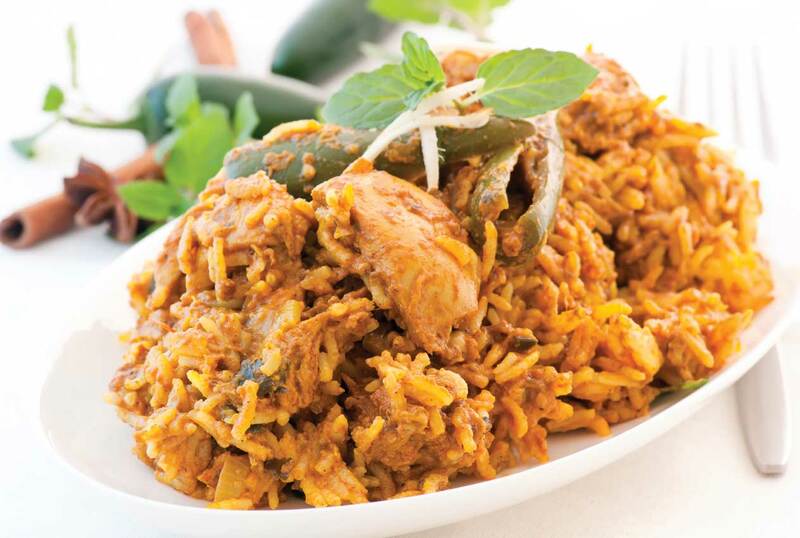 The Nan originates from India but is today eaten in most types of South Asian restaurants and homes around the globe. It has transformed from a basic form of bread for many to experimental creations by chefs and food enthusiasts today with different fillings and flavours. The ingredients for making Nan usually consists of dry yeast, all-purpose flour, warm water, sugar, salt, ghee and yoghurt. 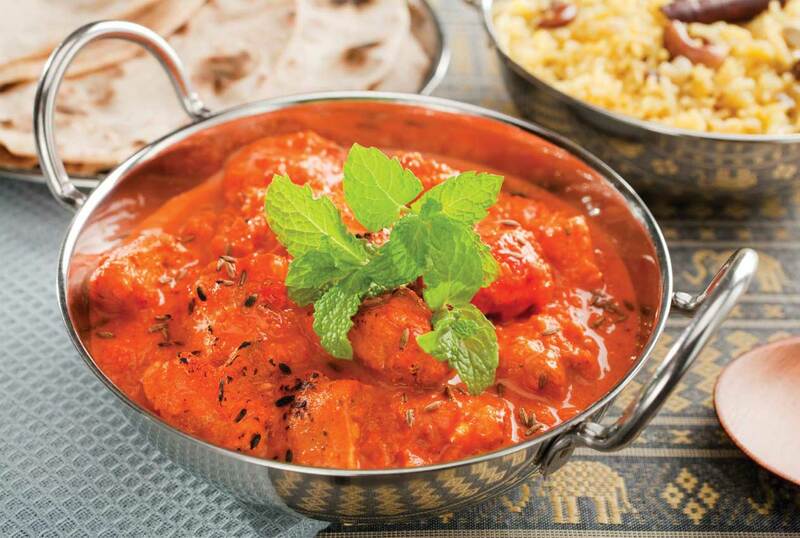 The ingredients are used to make a smooth and stretchy elastic dough which is used to make Naans. Modern recipes sometimes substitute baking powder for the yeast. Milk may be used to give greater volume and thickness to the Naan. The methods of cooking Nan have evolved over time. 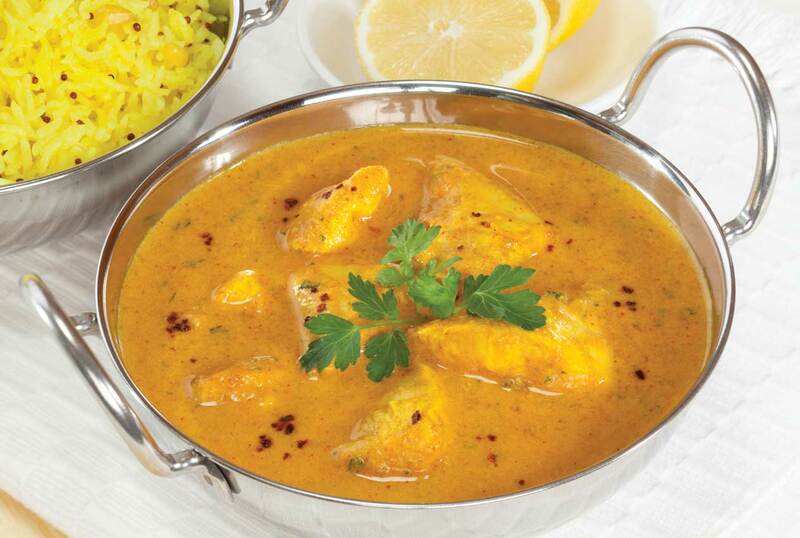 Nan is traditionally cooked in a tandoor, or clay oven. This is different from from roti or chapatti, which is usually cooked on a flat or slightly concave iron griddle called a tawa. However, now the method of baking is also used to make a Nan, giving you the opportunity to make them in your everyday oven. Typically, it’s served hot and brushed with ghee (clarified butter) or butter. So which came first? The Naan, Chapatti or the Pita Bread? Actually, it was the yeast. The yeast was first used in Egypt in 4000 BC but wasn’t understood till much later. Flat breads from 4000 BC-19th Century were un-leavened. People came to grips with the process of the yeast in the 19th Century. Pitta Bread was one of the earliest form of flat bread. 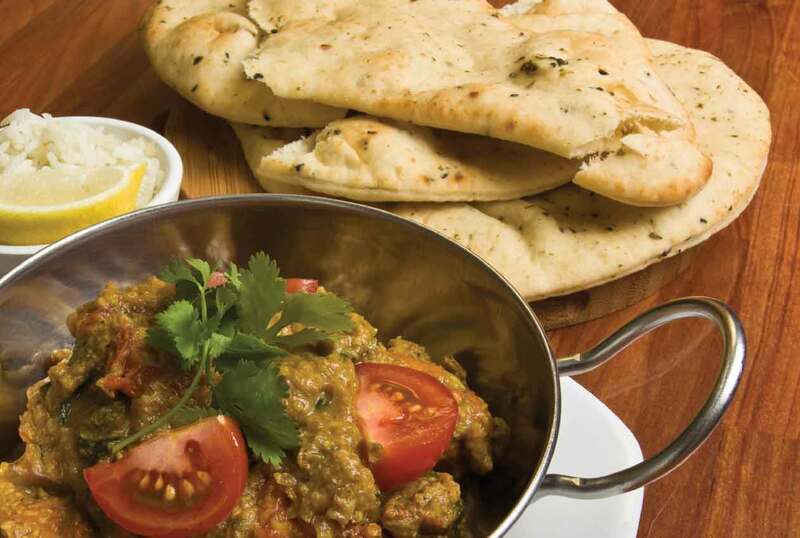 Naans were cooked around the 14th Century and Chapatti followed in the 16th Century. 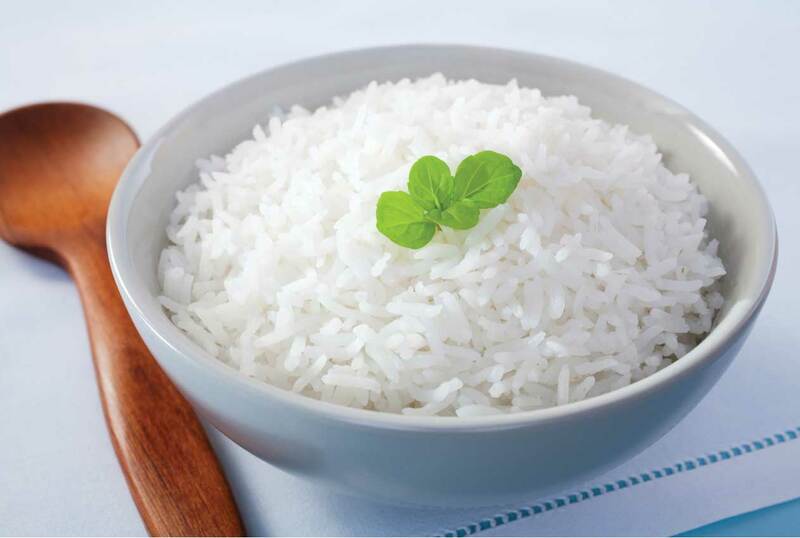 Plain Nan – simplest form which is brushed with ghee or butter. Garlic Nan – topped with crushed garlic and butter. 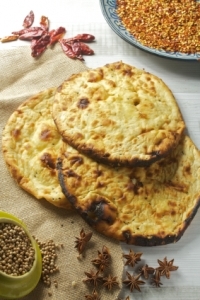 Kulcha Nan – has a filling of cooked onions. 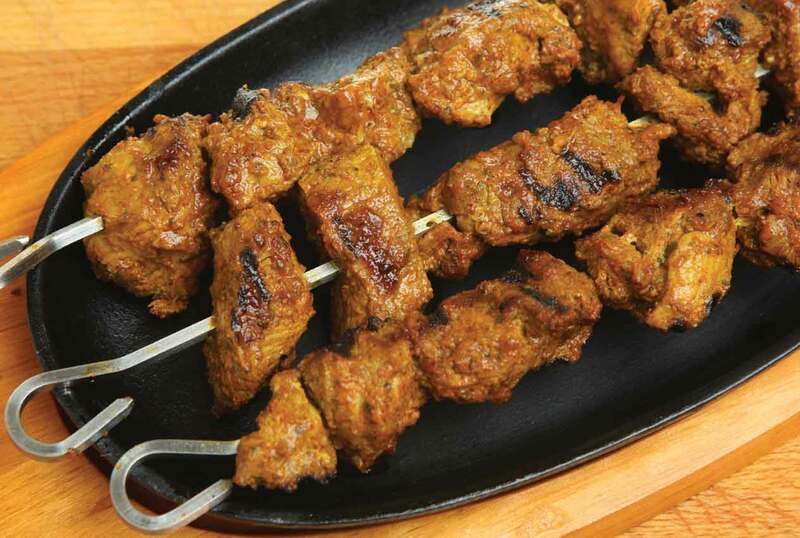 Keema Nan – includes a filling of minced lamb, mutton or goat meat. Peshwari Nan – filled with a mixture of nuts and raisins including pistachios.